If you haven’t picked up the free prayer journal pages yet, please do that! You can find them here . 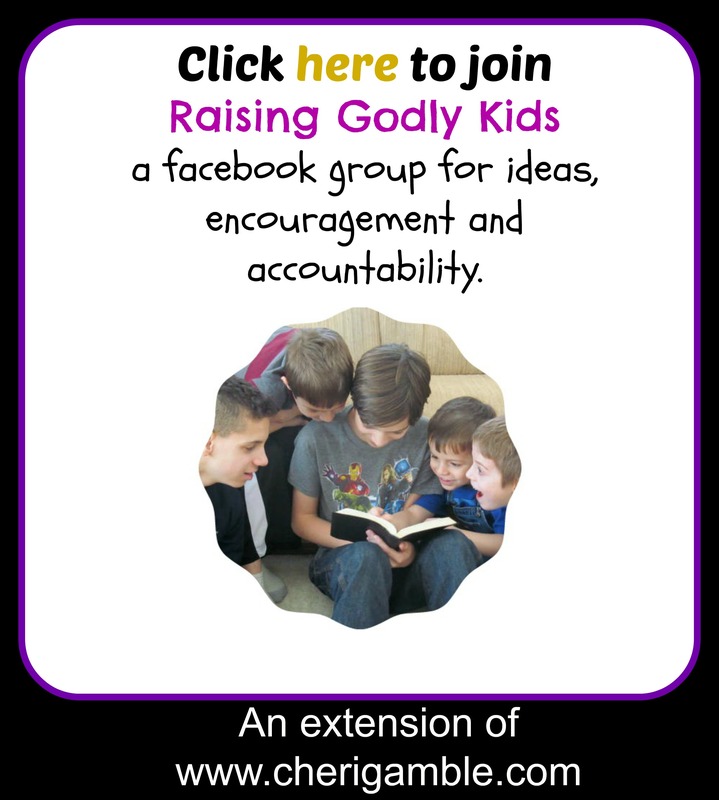 . . and they will help your kids personalize their prayer lives even more! And, if your kids like to color, you can find a special “love” (1 Corinthians 13) coloring page here. You might notice that I waded into some serious territory this month by having kids focus on praying for the value of life. I have been challenged recently to dive into these serious issues with our kids . . . they need to learn that, even though they are still young, they can make a difference!! I have two Bible lessons on this topic as well: one for children and one for teenagers. And now . . . here is the prayer calendar for February. Have a great month and keep praying! 1. It is a new month! In the month of February, we often focus on LOVE! Take some time today Praising God for His UNFAILING, UNCONDITIONAL love for all of us! Read Romans 5:8 and reflect on the fact that God loved us so much that He sent Jesus to take the punishment for our sins. Thank you, God, for your unconditional love! 2. Let’s spend the next few days praying for different countries. Our first stop will take us to the country of Syria. 3. Spend today praying for Aruba. 4. Today, let’s pray for Italy. 5. Spend today praying for Malta. 6. Our last stop on this trip around the world will be the country of Zimbabwe. 7. Spend today praising God for His work around the world. How have you seen Him work in different countries? How about in your own country? Have you heard any stories from missionaries about how God has been working? Read one of the stories found here and then praise God for His amazing work! 8. Spend today praying for the leaders of your country. Pray for them to have wisdom and to seek God above all else. Pray for their families and friends. Pray for protection for your leaders. Pray for God’s will to be done through the lives of your leaders. 9. The Olympic Games start today in South Korea! Spend time today praying for South Korea and for all the athletes who will be participating in the games. 10. Pray today for the media in your country. Pray for those who report the news to report it in an unbiased manner. Pray for those who work in the media to be drawn to Jesus Christ and to focus on and report issues according to Biblical standards. 11. Pray for the churches in your country. Pray for the leaders of these churches to speak God’s Truth no matter what. Pray for churches to unify together and speak against injustice and sin. Pray for members of all churches to reach out to others in the Name of Jesus Christ and for a national revival to break out. Pray specifically for your own church and leaders. 12. Pray for the celebrities in your country. Choose a few and pray for them by name. Pray that God will soften hearts and bring celebrities to Him. Pray that the movies and television shows coming out in your country will glorify God! Pray for a revival among those who are famous in your country! 13. Pray for any issues your country is facing right now. What is happening in the news? Spend time praying for the major news items in your country today. Use a newspaper to help you or find some ideas here. 14. HAPPY VALENTINE’S DAY!!!! Spend time today praying for someone that you love. Make a special card for that person! And, since Jesus told us to love our enemies, spend some time today praying for someone that you have a really hard time loving. Make a special card for that person, too. 15. For the next few days, we are going to focus our prayers asking God to help people recognize the value of human life. Pray right now for people to have their eyes opened to how important human life is — even those lives that are still inside their moms! Ask God to show all people everywhere that ALL life is important and valuable. 16. Pray for those people who are working to show others how valuable life is. Pray for your local Pregnancy Resource Center. Pray for the staff who work there. Pray for the money needed to run the centers. Pray for the women who visit these centers to recognize the value of all life. And, most importantly, pray for people to come to know Jesus through these centers. If you want to find a center near you, visit this site. 17. Pray for those who are trying to write laws to protect all life. Pray for God-honoring laws to be passed and upheld. 18. Pray for those who have made an adoption plan for their children. Pray for them to experience peace and to be encouraged. Spend time thanking God for them and for the bravery that they have displayed. If you know someone personally who made an adoption plan for their child, pray for that person by name. 19. Pray for those children who have been adopted. Spend time thanking God for their lives. Pray for their parents and siblings. If you know someone who has been adopted, pray specifically for them. 20. Pray for the children who are in the foster system. Ask God to raise up godly parents to foster them. If you know someone who is in the foster system, pray for that person by name. 21. Pray for those who have had abortions. Ask God to draw those people to Him. Ask God to help them find hope and forgiveness in Jesus Christ. 22. We’ve been praying about it all week . . . now let’s do something about it! Spend time today volunteering at a Pregnancy Resource Center near you . . . or at an adoption agency, or hang out with a foster family you know. Do something to encourage those who are on the front lines trying to show others the value of all life! 23. Pray today for every member of your family by name. Pray for the special issues that each person in your family is facing. Pray for a close family and for understanding and patience with one another. Spend time thanking God for the family that He gave you. Ask God to use your family to spread His love to others. 24. Spend today praying for yourself. Ask God to help make you more like Him. Ask Him to show you areas you need to work on. Ask Him to help you be obedient and respectful to your parents and a good friend to those around you. If you have any tough issues you are facing, pray for them today! 25. Today is the end of the Olympic Games. Spend time today praying for our world and for all the athletes who participated in the Olympics this year. 26. Spend today praying for God to help you show love to all those you come in contact with. Ask Him to show you what it means to love others they way He wants you to. Spend time, once again, thanking God for His unconditional love towards you. 27. Do something special today for someone that you have a hard time loving! 28. Spend today looking over this past month. Did you grow closer to Jesus this month? What are some areas you need to improve on? Ask God to help you improve in those areas. Thank Him for the ways you have grown closer to Him. 29. Spend your bonus day getting out in the community and serving Jesus!!!! !